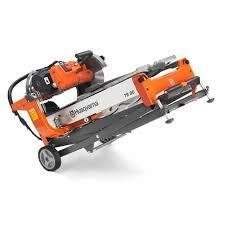 Rental Depot & Party Station, Inc. Rochester Minnesota - Tile Saw. 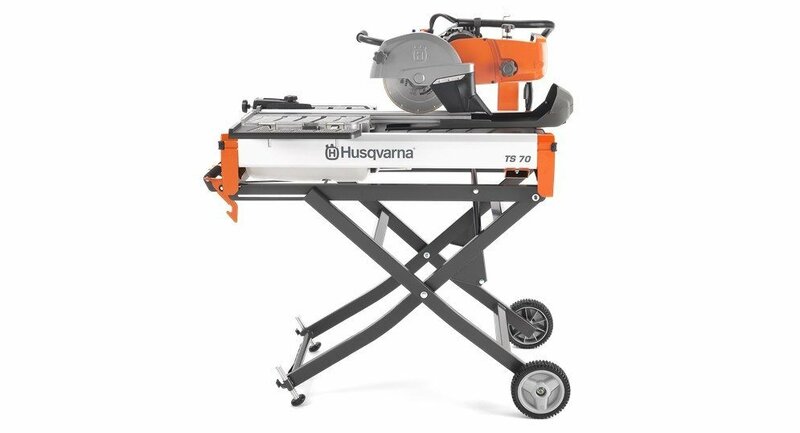 Wet saw with blade for ceramic tile. Diagonal cut up to 20" tile. Miter cut 22.5 and 45 degree. Adjustable stand attached to saw. Requires 2 people to lift. Must have a van or pick up to transport!